Registration Night on April 11 was a huge success. 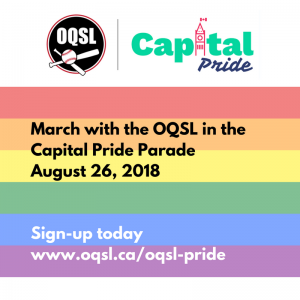 Thanks to all the OQSLers who attended. 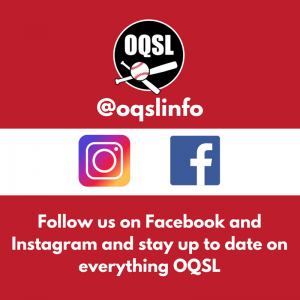 OQSL is a first-come-first-served league and registration is not considered complete until both the on-line regulation is made and fees have been paid. Registration is now closed as we have enough players who have registered and paid their fees for 11 teams – a new record for OQSL. 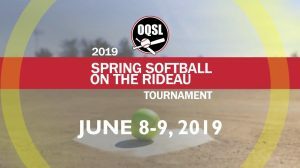 With the success of the 2017 and 2018 tournaments we are pleased to be able to host a 2019 edition of the Spring Softball on the Rideau Tournament. 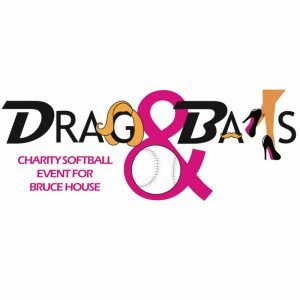 Our tournament promises to be a fun, competitive event!